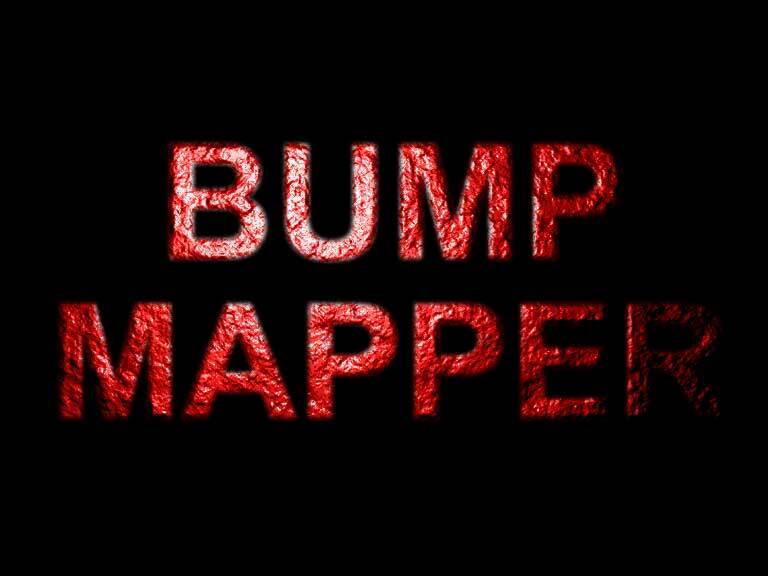 Bump Mapper™ Effect can turn your image or video layer into bas-relief alighted by point light source. Varying plug-in parameters let you obtain incredible visual effects. Our tutorials will give you step by step instructions. Glass or metal, plastic or stone, water or sand - you can simulate different textures and effects using Bump Mapper™ controls. 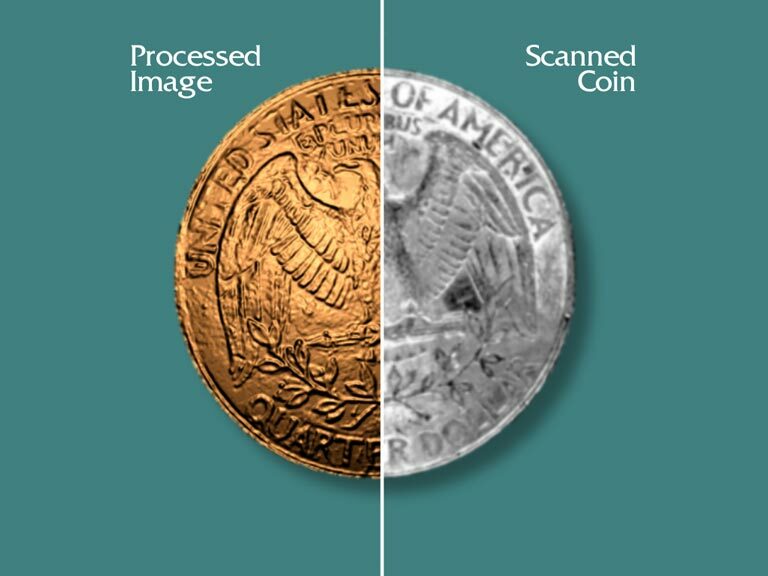 You can use it to make a bronze coin or liquid gel or something unprecedented before. You can start with simple picture. This product is a great addition to Adobe® After Effects®. This product has endless possibilities. Use your imagination to create wonderful projects with this great tool! Proceed to Demo Download section or visit our Gallery to see samples. Operating System*: Microsoft Windows 2000 or Windows XP (This product was not tested for compatibility with Win9x series. If you have these versions we cannot guarantee proper program functioning).